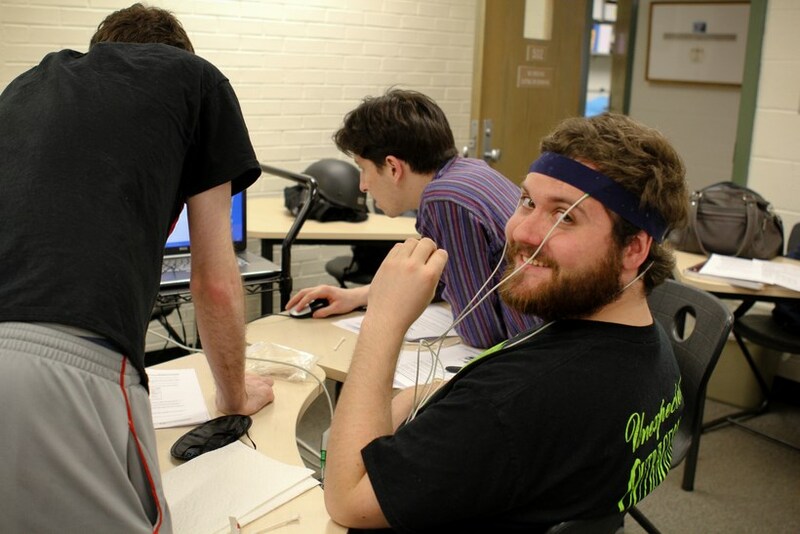 Neuroscience offers you an opportunity to learn about theory and research the brain and nervous system from a number of perspectives. You'll come to understand how developments in biology, psychology, chemistry and related fields alter knowledge and research techniques in the other fields. 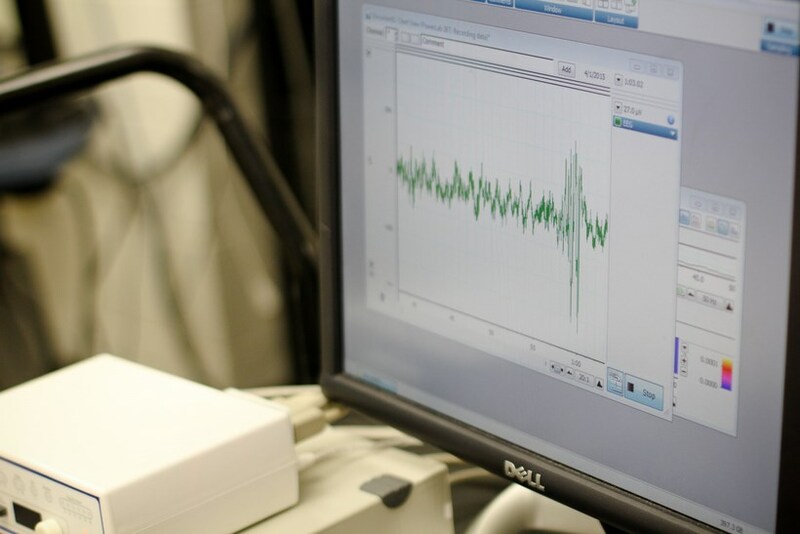 While the psychology department houses the concentration, it's designed to be compatible with majors in biology, chemistry, health and human performance, and physics, since neuroscience is an interdisciplinary field. 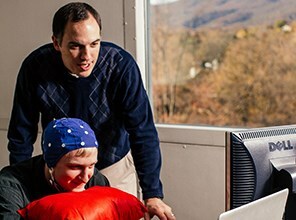 You'll be encouraged to work with a professor to conduct research and publish your findings—a key advantage if you intend to go on to graduate programs in neuroscience. 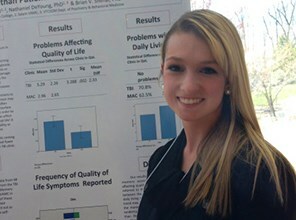 Nikki Hurless '14, a psychology major who concentrated on neuroscience, was accepted directly into a Ph.D. program at St Louis University. 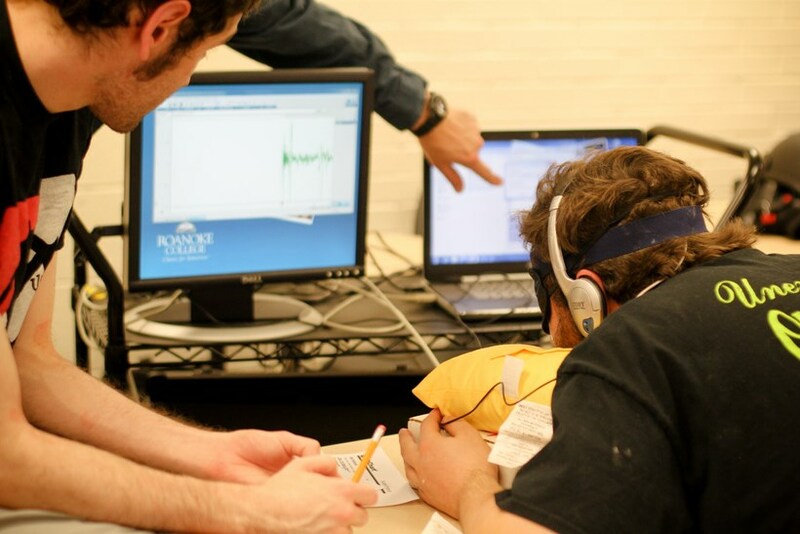 As a sophomore at Roanoke, Hurless worked with Professors Edward Whitson and David Nichols using both physiological measures (i.e. 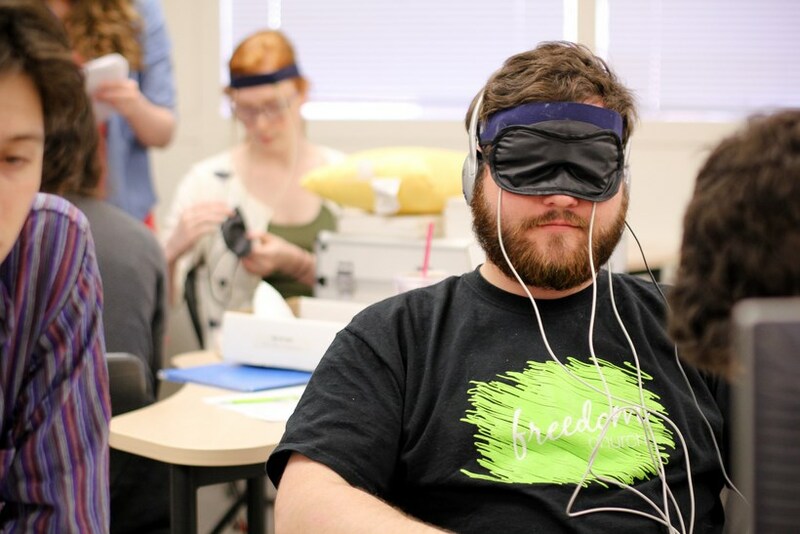 heart rate, galvanic skin response, electroencephalography) combined with survey responses on emotional reactivity for an Honors project. 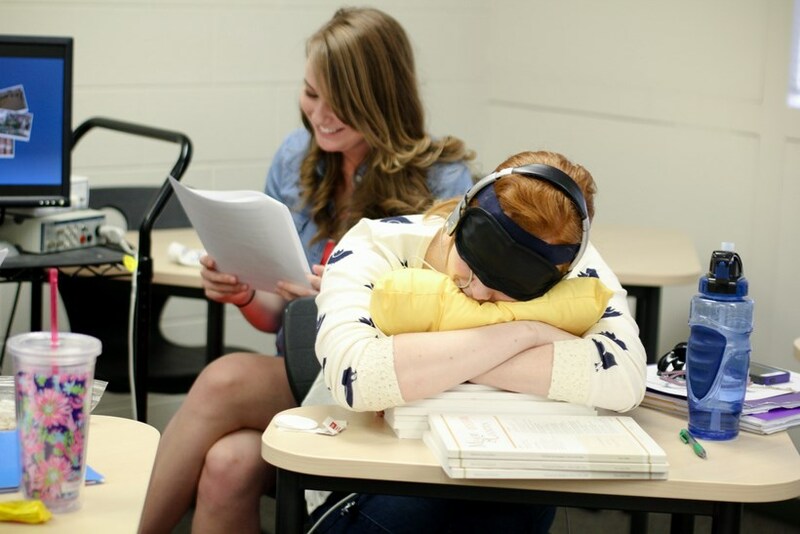 She also held an internship at the Salem Veterans Affairs Medical Center, where she helped conduct research. 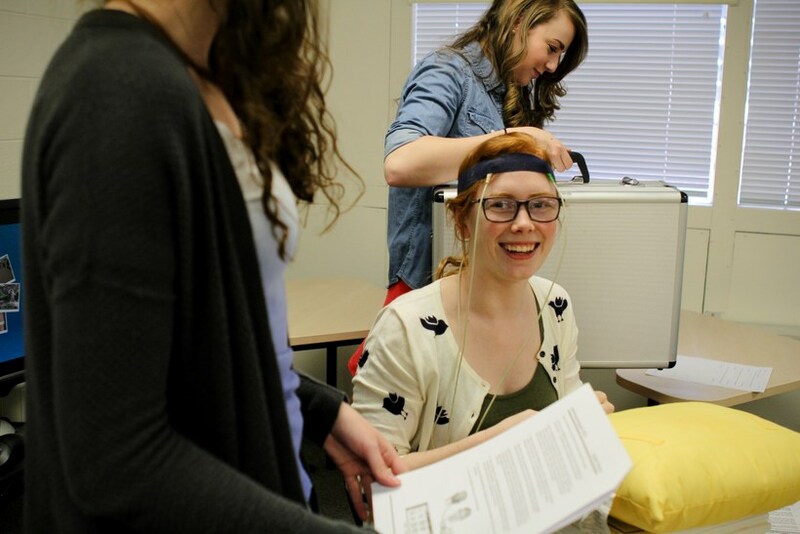 As an undergraduate, Hurless published an article on her research in a noted neuroscience professional journal, a first for a Roanoke College student in this field. 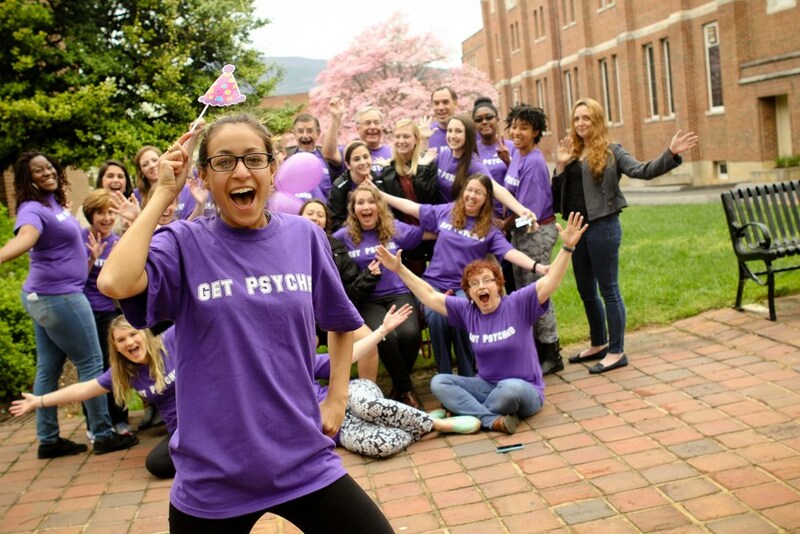 Roanoke is one of the nation's top producers of Fulbright U.S. students. Roanoke-which has produced at least one Fulbright student in each of the past five years, with a record six students for the 2017-18 academic year. 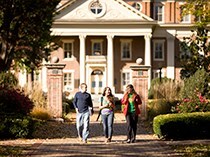 Roanoke is the only Virginia college included on the Fulbright students list for bachelor's degree institutions. Alex Grant, Nathaniel De Young and Dr. Brian Shenal presented "A comparison between QOL in TBI and Memory Disorder Clinics." 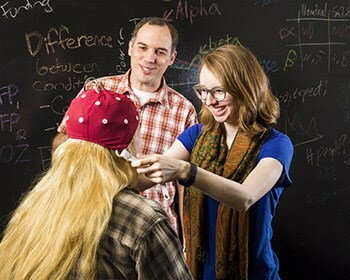 at the SYNAPSE Conference at UNC Asheville, and Stephanie Shields, Caitlin Morse, and Dr. David Nichols presented "Are electrode caps worth the investment? 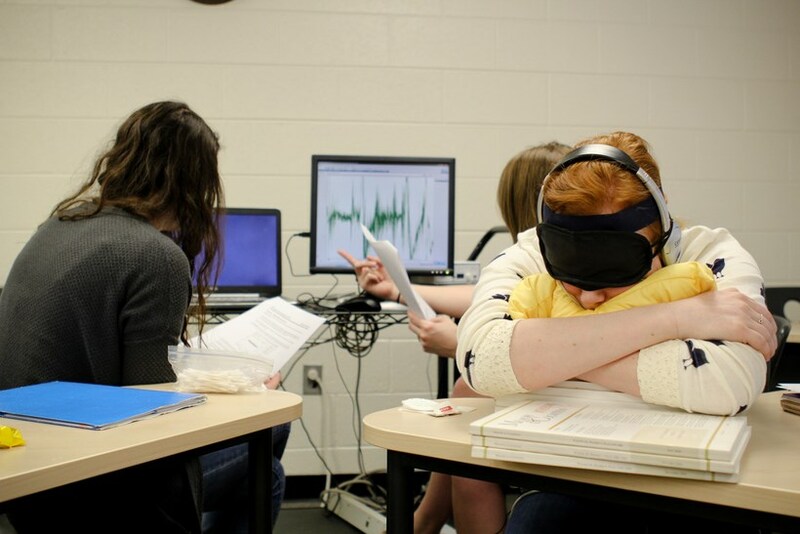 An evaluation of EEG methods in undergraduate neuroscience lab courses and research." at the Society for Neuroscience meeting in San Diego.